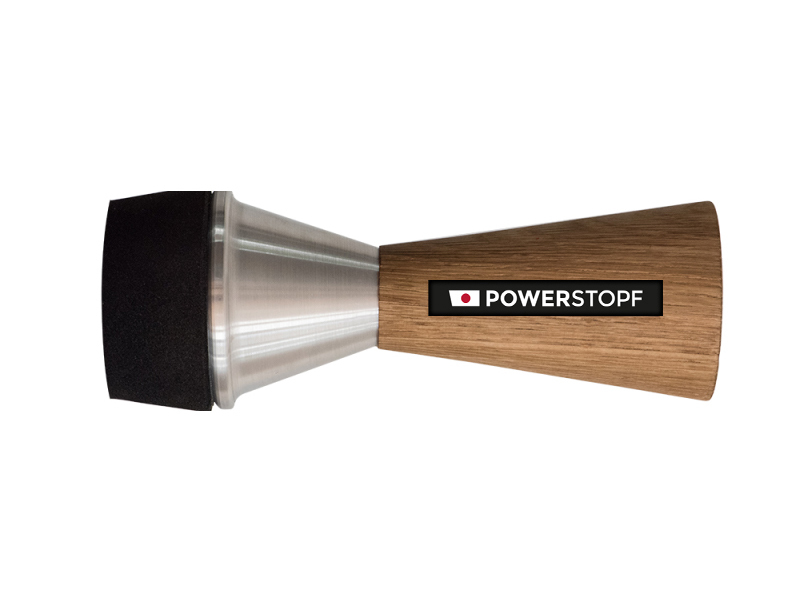 Stop different and blend in with the Powerstopf stopping mute for your French Horn. 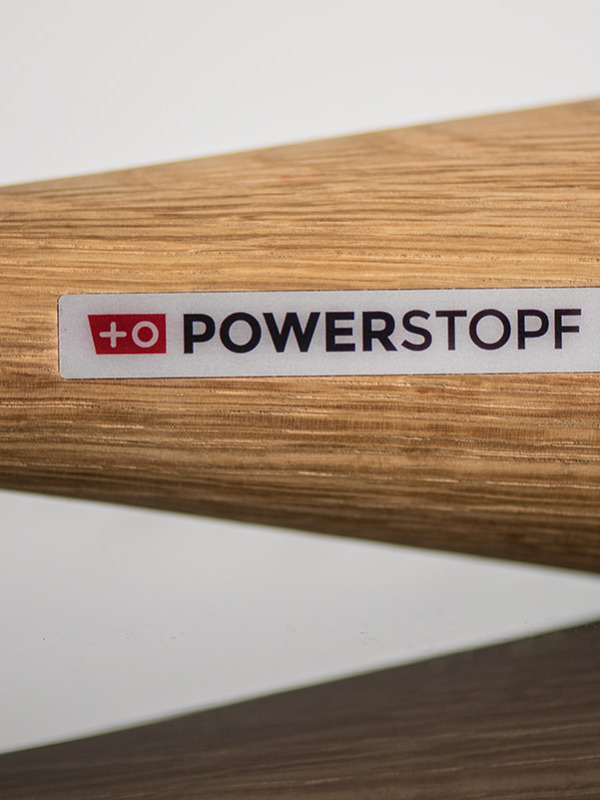 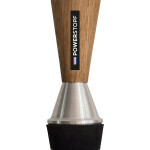 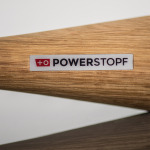 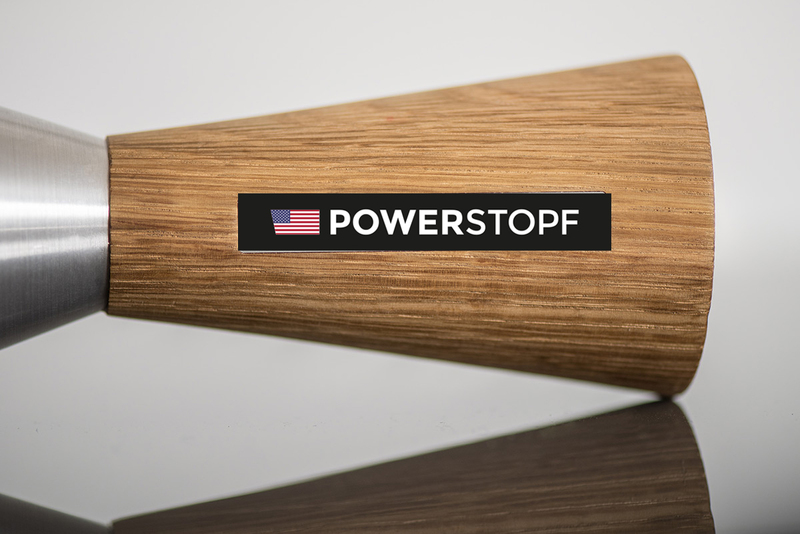 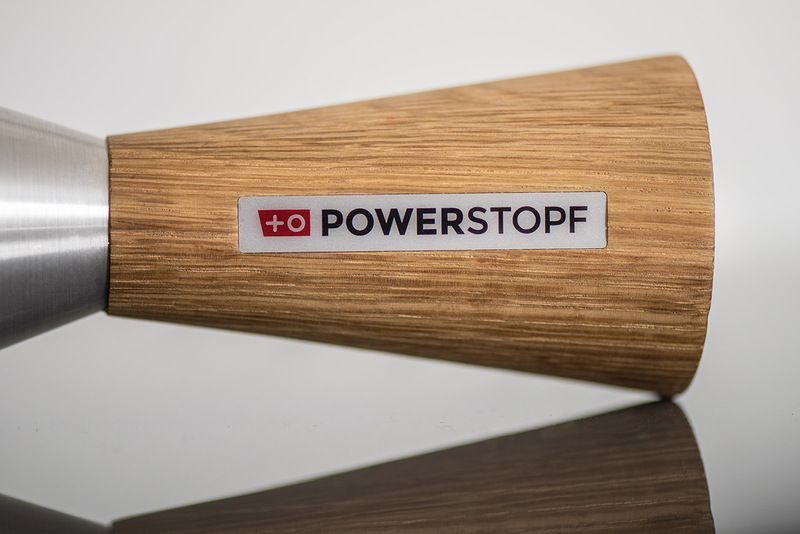 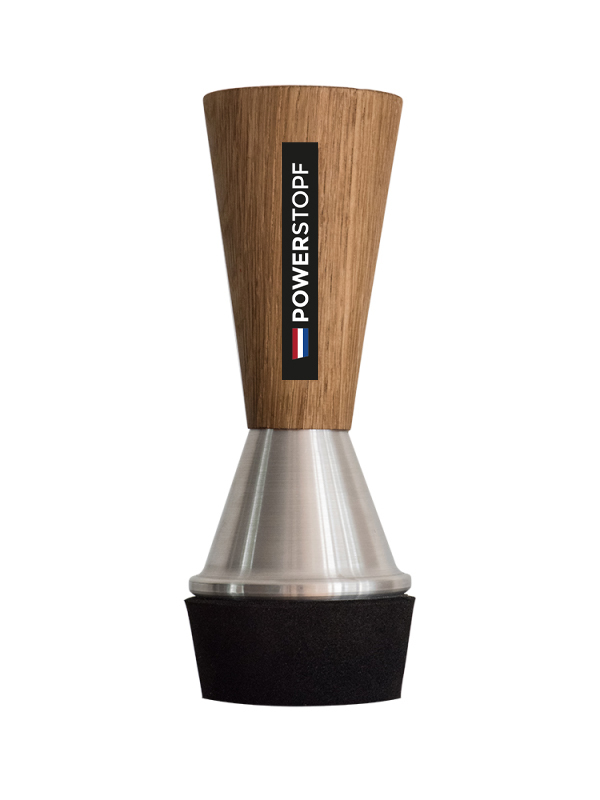 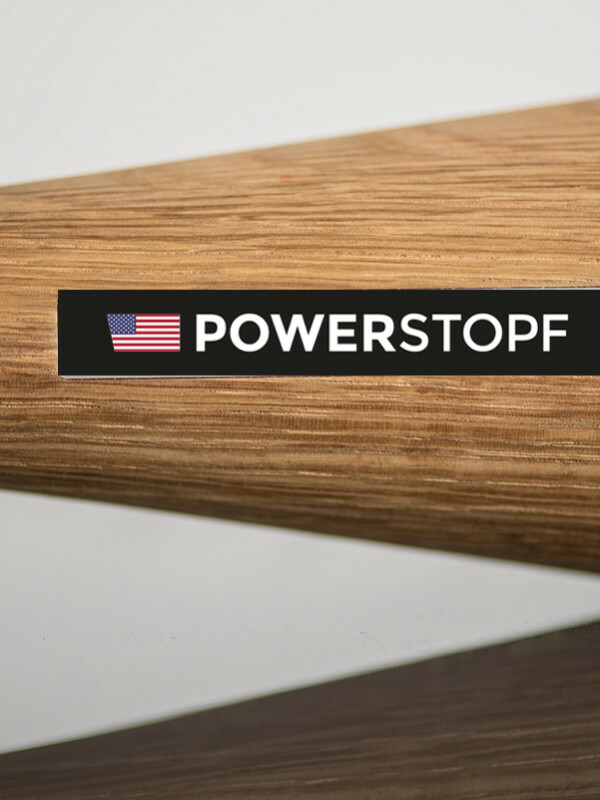 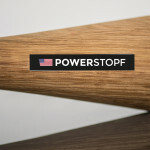 Show your roots with this great option, your own Powerstopf with Nations Flag. 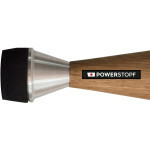 The Powerstopf is the stopping mute that gives the horn player the means he or she needs to stop easily and in tune. The combination of aluminum and oak results in a direct sound that is identical to the tone color of actual hand stopping.